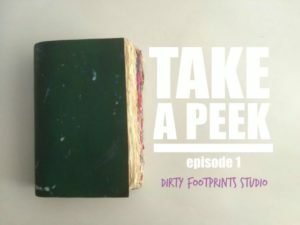 Welcome To Take A Peek! 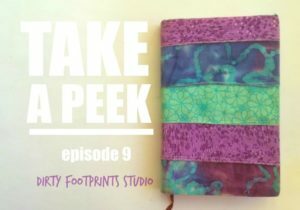 Take A Peek is a video series where I share an intimate look into my own personal art journals! Not only does this series feel like I’m baring my Soul, but it’s also fascinating to view how my style, skills and interests as an artist have evolved over 20+ years! 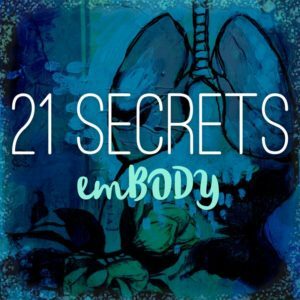 I hope that you will find this peek into my evolution inspiring and helpful in embracing where you are in your own artist journey. Love what you see here? 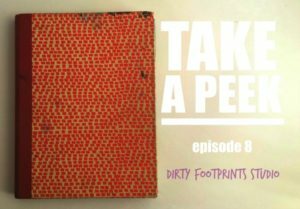 Then be sure to sign up for my Dirty Footprints Studio newsletter below! Ohhh baby! I start this series off by sharing with you one of my absolute favorite art journals I own — you’re gonna drool over this one for sure! This is one of those art journals where I went crazy with trying out different techniques, ideas, and random forms of expressions! This darling little art journal is dedicated to my obsession with oil pastels. I almost didn’t share this art journal because it’s that personal to me. But here you go. 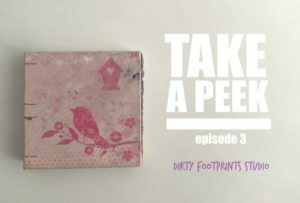 Episode Five :: Pods, Self Portraits, Oh My! 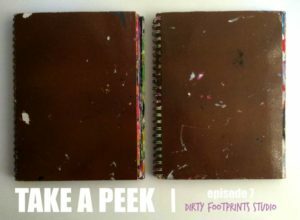 This episode is filled with surprises and two art journals — one that I actually created by hand way back in art school light years ago. 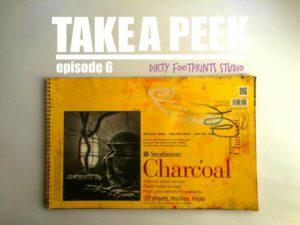 My love affair with oil pastels continues in this episode, though in an entirely larger format. These two journals have journeyed with me through great healing. They are the reason why I believe art journaling is so powerful. I know I say that every art journal I have is pretty dang special, but this one…well, I get a sparkle in my eye when I say that about this one! 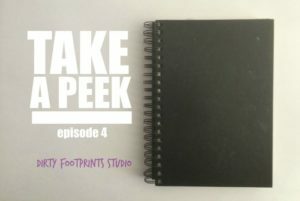 I use this journal to mostly sketch snippets of my everyday life. 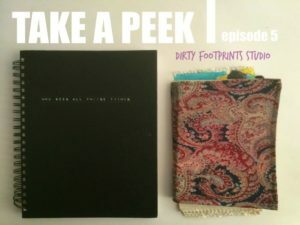 This was my most current art journal at the time of recording this series. 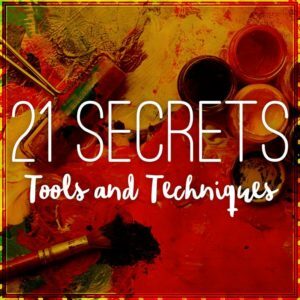 Ready to get art journaling yourself? 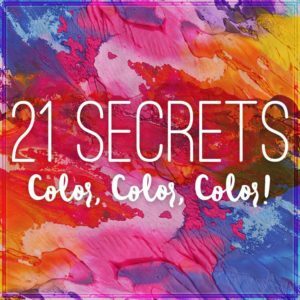 Come learn a plethora of art journaling secrets from a collective of heart guided, talented artists in my 21 SECRETS series!